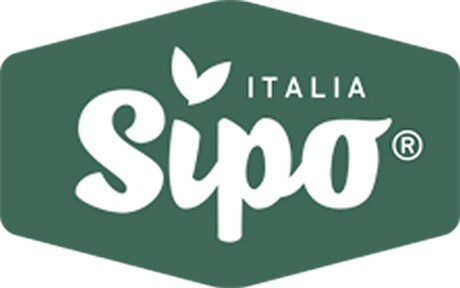 Massimiliano Ceccarini, manager of Sipo, reports that there are over 10 hectares of purple carrots and that retailer demand is increasing. "It is still a niche product, but operators are rather curious. What is more, a piece on purple carrots by Elisa Silvestrin was broadcast by Buongiorno Benessere on Raiuno, which helped spread the knowledge about them." Purple carrots are grown only by highly-professional specialized producers. They are available all year round because they are sown in three different moments and their growing cycle lasts around 120 days. They are supplied in 500-gram trays or loose in punnets to retailers and wholesale operators. "Their price is higher than that of traditional carrots for two reasons: first of all, seeds are much more expensive and, secondly, yields per hectare are lower due to a lower planting density." Nutritionist Giancarla Monticelli illustrated the characteristics of purple carrots, which contain substances such as polyphenols and anthocyanins that have antioxidant and anti-inflammatory properties that help protect blood vessels improving cardiovascular health. They contain 20% less sugar than traditional orange carrots and are therefore ideal for those who need to follow a diet low in sugar.